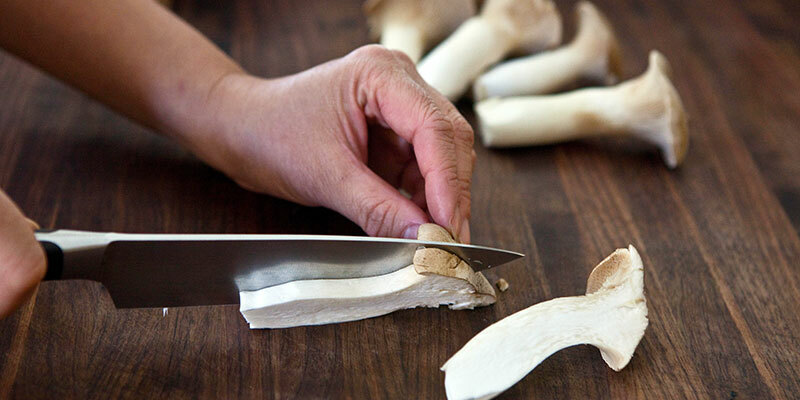 Celebrate #nationalfoodday by Preparing some Hokto mushrooms this Evening! Here at Hokto, we strive to grow the best possible mushroom available. 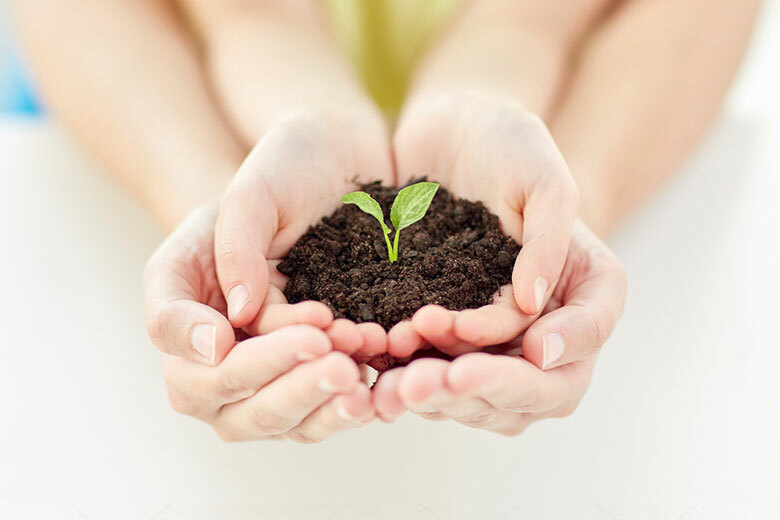 This starts from the type of growing medium we use, to the packaging. 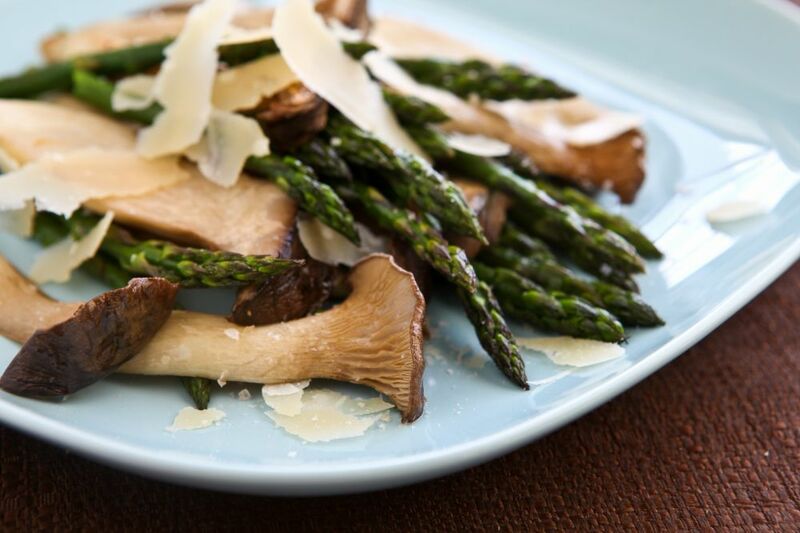 The Hokto Kinoko Company’s mushrooms are always 100% USDA Organic, thus making them a perfect addition to any healthy meal. We are pleased to announce that our new website has officially launched! 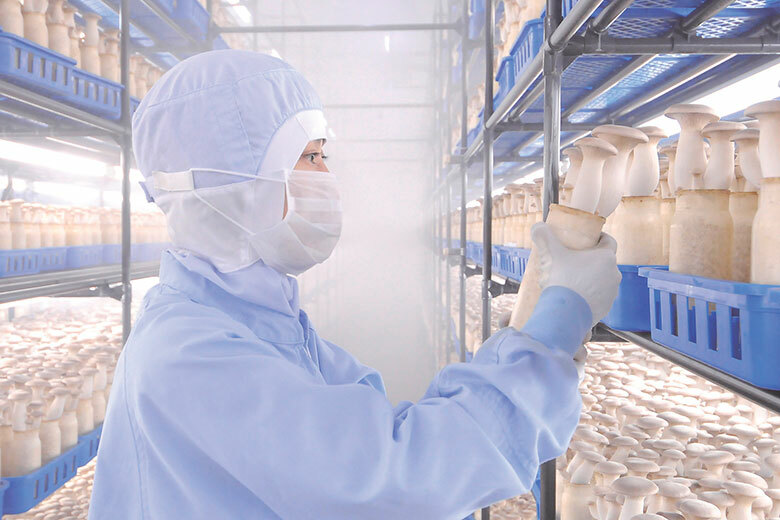 Take a look around and find out more about us, like our delicious mushrooms, their health benefits and our advanced cultivation techniques. Want to join the Hokto Community? Follow us on Instagram, Facebook, and Pinterest and never miss out on new and upcoming events and recipes! 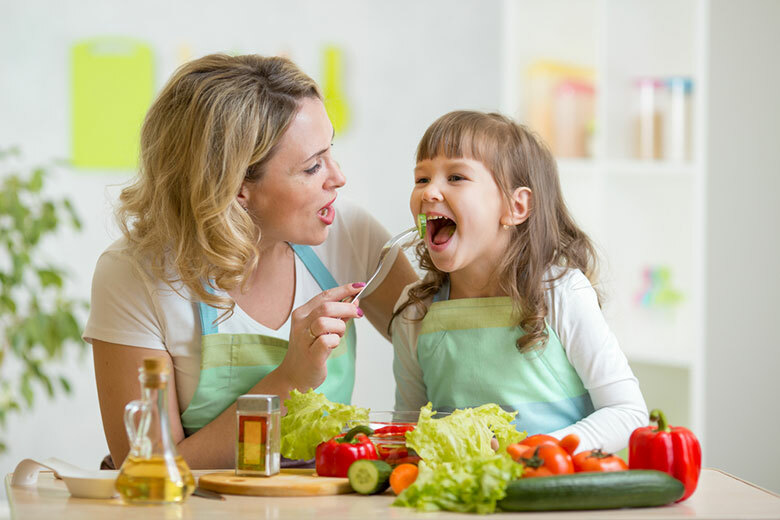 The Hokto Kinoko Company is working with Leslie Kay, a registered dietitian, author and frequent presenter on the various topics of food and nutrition. 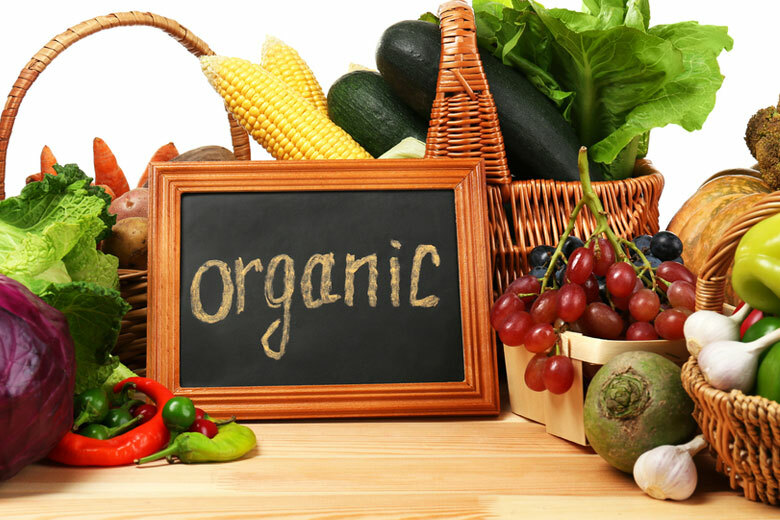 Leslie’s specialty area is working with clients and patients that want a more natural approach to better health by increasing foods in the diet that contain unique properties that help to prevent or manage an illness or disease. 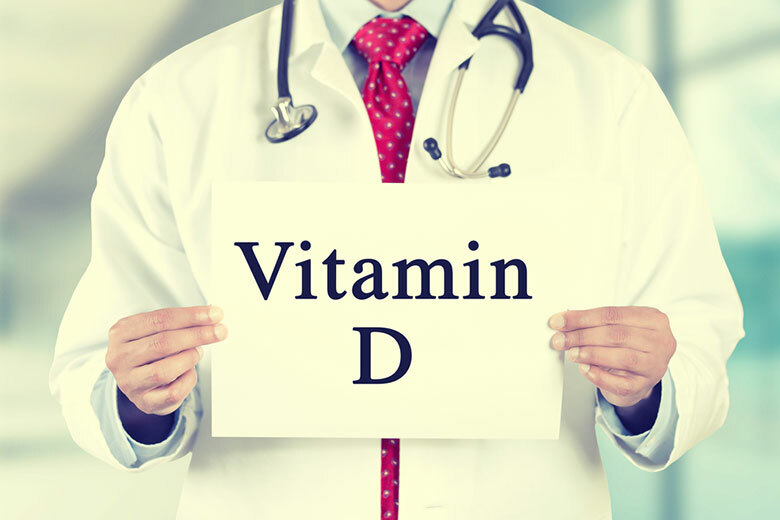 This professional collaboration is a perfect fit for both parties. Mushrooms are emerging as a food that contains numerous compounds that may help to manage blood sugar levels, high blood pressure, improve immune function and maybe even lower risk for allergies. Plus they taste good, which is an important selling point in getting people to actually eat foods that are good for them! 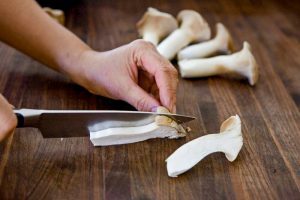 Visit Leslie’s blog to learn more about the nutritional benefits of Hokto’s mushrooms and learn a thing or two about good health! Jaden Hair is a television chef, food columnist and award-winning food blogger at Steamy Kitchen. Her culinary consulting and public relations partnership with the Hokto Kinoko Company includes recipe development and dish photography, routine promotions via social media outreach (Twitter, Facebook, etc. 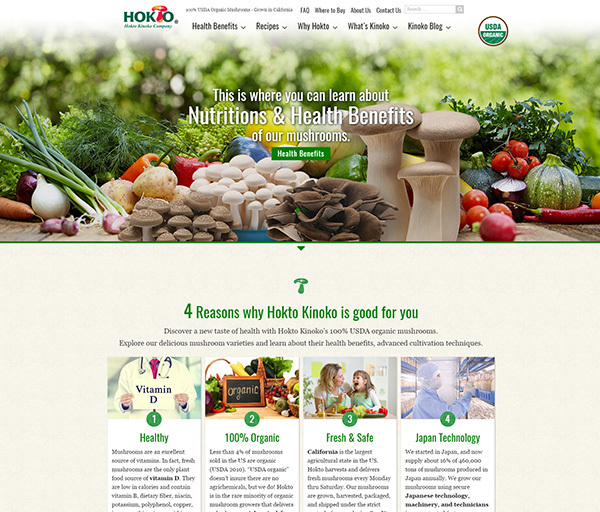 ), and introducing Hokto’s mushrooms to prominent food bloggers in key markets. Each recipe that Jaden creates for Hokto will be featured on SteamyKitchen.com and Hokto-Kinoko.com. Jaden’s first cookbook, The Steamy Kitchen Cookbook: 101 Asian Recipes Simple Enough for Tonight’s Dinner, launched Fall 2009. You can watch her cook twice a month on Daytime Show, syndicated in 120 markets. 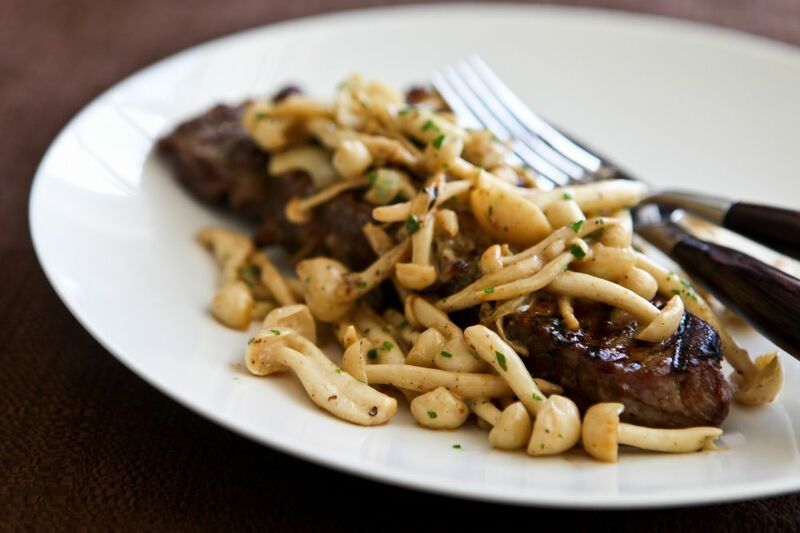 Jaden is a food columnist for Discovery’s TLC and for Tampa Tribune. She’s addicted to Twitter, and is pretty good at Twittering. Jaden has been featured on the Today Show, CBS Early Show, Martha Stewart Living Radio, Oprah.com, Forbes.com, and was just featured in a 3-page spread in February 2010 issue of Parents Magazine.